Family Futures asked Eyes Down to redesign their website so that it is easy to use, cross-browser compatible and future proof. We created a brand new Wordpress theme which is lightweight, fast and standards-compliant. 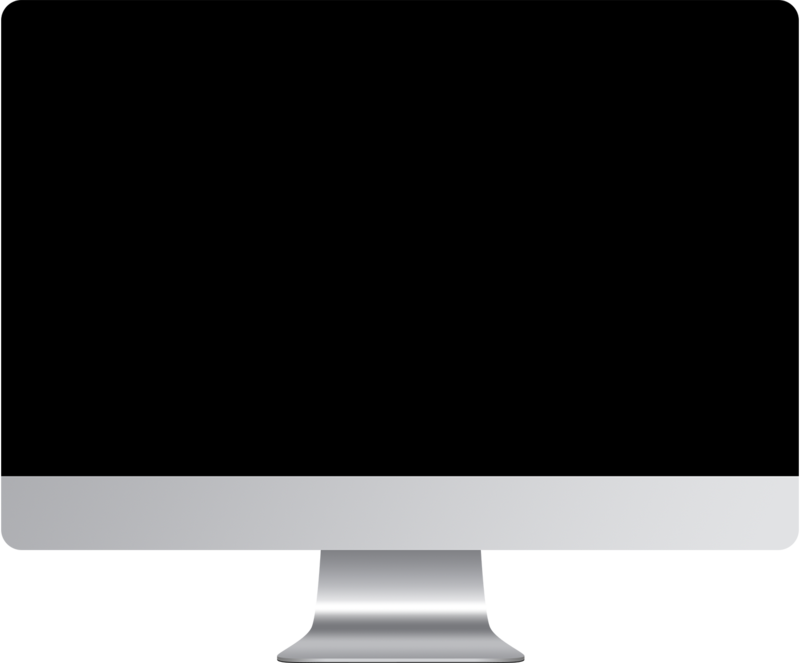 Eyes Down manage and support the Family Futures website and provide a Service Level Agreement both for customer service and web hosting. 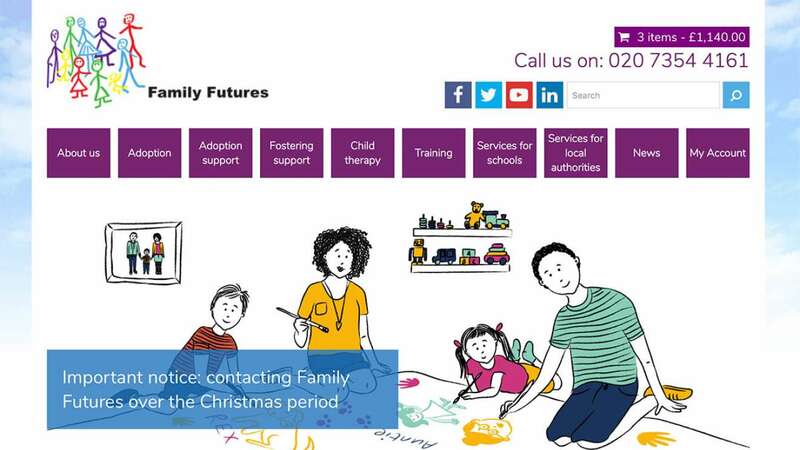 We’re delighted to have the Eyes Down team managing the Family Futures website. They’re extremely efficient and keep us regularly updated on all the work they’re doing for us.